The Urban Redevelopment Authority of Pittsburgh (URA) is accepting competitive proposals from experienced property maintenance firms to perform year-long maintenance of its vacant land real estate portfolio. 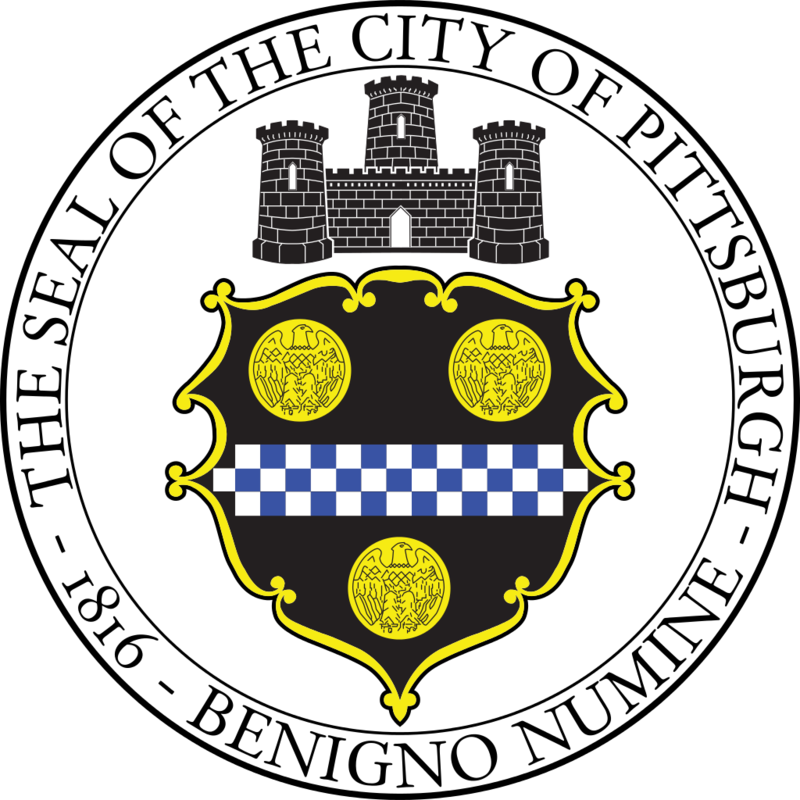 Approximately 400 properties are grouped into bundles of two sizes, small and mid (“bundles”), and located in geographic clusters throughout the City of Pittsburgh. The initial contract period will be for one (1) year. A mandatory pre-proposal meeting for all contractors who wish to submit a proposal on the Tier 2 maintenance contracts offered as part of this RFP will be held on Wednesday July 11, 2018, 10:30 a.m. ET at the URA, 200 Ross Street, Wherrett Memorial Conference Room, 13th floor, Pittsburgh, PA 15219. We'd be happy to answer it! Send it in to emiller@ura.org.